Immigrants to New Hampshire: Enemies at the Gate? America is pretty great most of the time but I understand why many in this country disagree with that perspective. There are a lot of disaffected individuals across the country, in large part because of the differential impacts that changing economic, social and cultural forces have had on individuals, communities, and regions of the country. 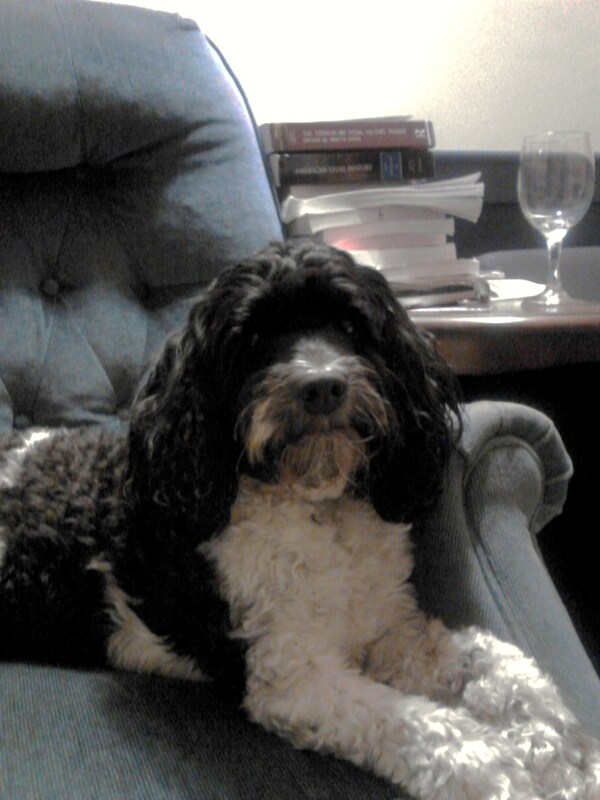 There is also no shortage of individuals, causes and movements looking to channel that disaffection. Populism and nationalism are catalysts that can coalesce the disaffected in this and other countries into powerful and sometimes malignant forces. 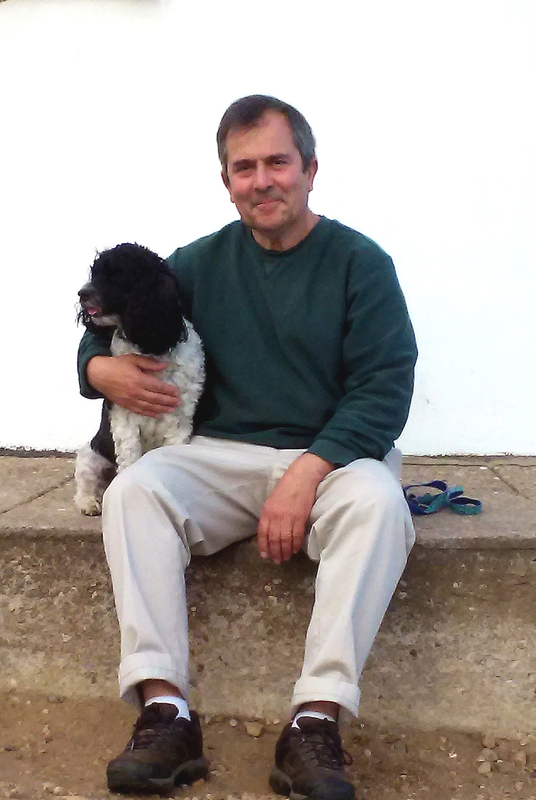 It is easy to see how the real disaffection accompanying economic and social change in this country, combined with legitimate desires for national security could be stoked to the point where issues requiring thoughtful policies and actions morph into something less legitimate and more pernicious. As my favorite self-educated, longshoreman, philosopher Eric Hoffer, wrote in “The True Believer: Thoughts on the Nature of Mass Movements” back in 1951- “Mass movements can rise and spread without belief in a God, but never without belief in a devil.” Today in America the devil is foreigners and in particular – but not exclusively – foreign Muslims (along with other foreigners and immigrants the media is a distant but strong second devil), but you don’t have to look too deeply to see those sentiments extending to other faiths, races, and nationalities and others (e.g. “experts”, scientists, intellectuals, “elites”. )” That is a big step backward for a great country (that can, in fact, be made GREATER) but one who’s greatness has not been predicated on diminishing other peoples or retreating from the rest of the world. 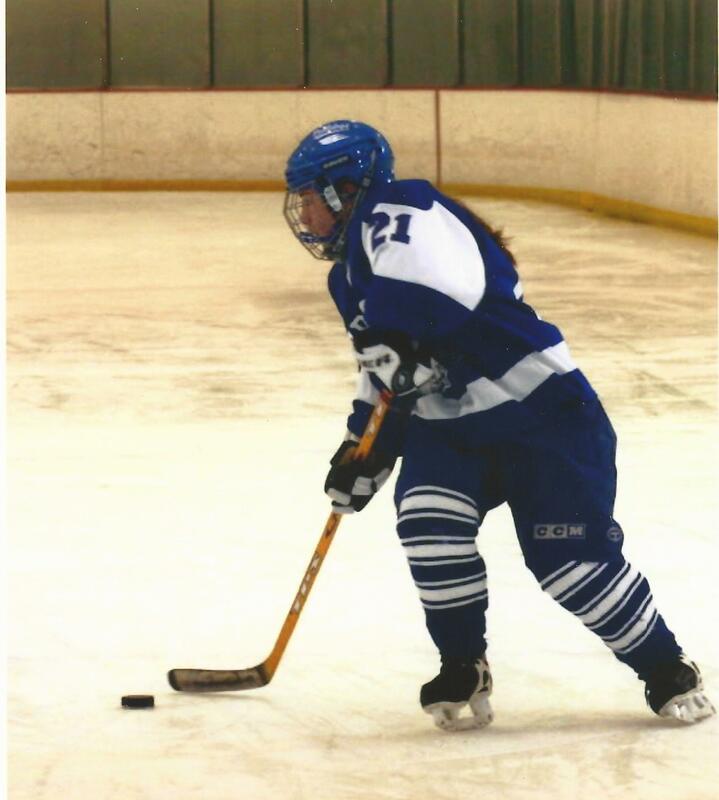 Years ago in this blog I wrote that NH’s most valuable import was the talented individuals that arrived here from other countries. I still believe that to be true and now seems like an appropriate time to revisit that issue with some fresh data and analysis. Unquestionably New Hampshire and New England will be economically and demographically worse off if international migration is significantly restricted. In fact, it is hard to see a region of the country that would be more negatively affected than New England by any large scale reduction in immigration. International migration has provided a powerful boost to the economy of New England by adding individuals to our labor force and talent to fuel our region’s innovation-dependent economy. 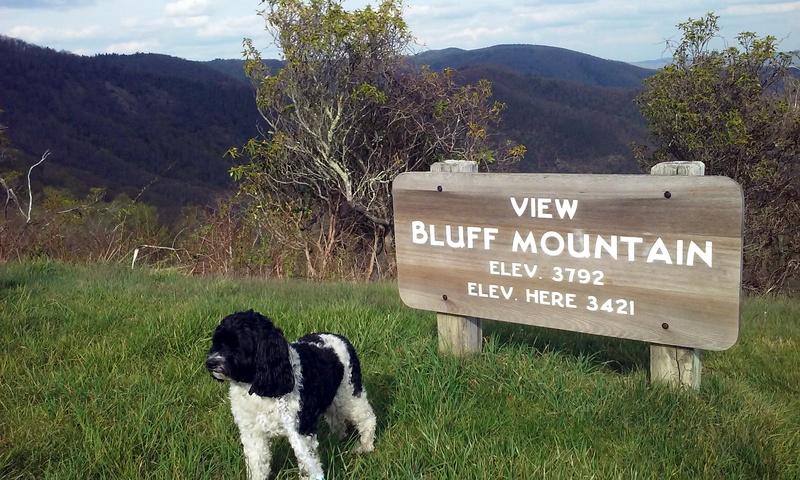 Always important to the region but never more so than now, a time when New England has been on the losing end of national demographic trends that have seen more individuals in this country moving to the south and to the west. Looking at just the past several years we see that all of the New England states experienced more people moving out to other states than moved in. 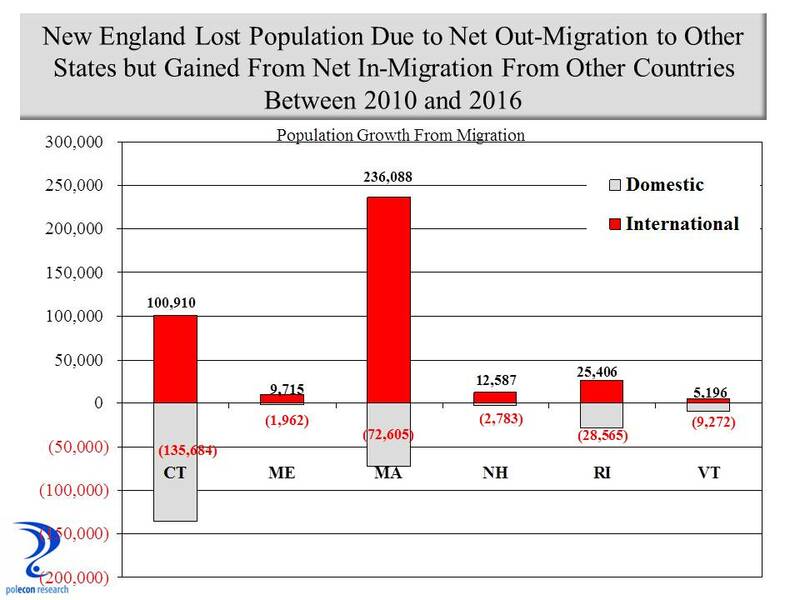 New Hampshire is again starting to see net in-migration from other states but for more than a decade the state has experienced, on average, net international migration of about 2,000 individuals annually. There are about 76,000 foreign born individuals living in New Hampshire. Immigrants comprise over 6 percent of the state’s labor force (compared to 16.5 percent in the U.S. overall) but that 6 percent has an out sized importance to the state’s labor force in a number of ways. On balance, immigrants increase the overall level of educational attainment of New Hampshire’s adult population. Examining data from the U.S. Census Bureau’s “American Community Survey” 5 year estimates (2011-15), the chart below shows that 40 percent of the foreign born population age 25 and above in NH has a bachelor’s degree or higher, compared to 34 percent for U.S. born residents of the state. 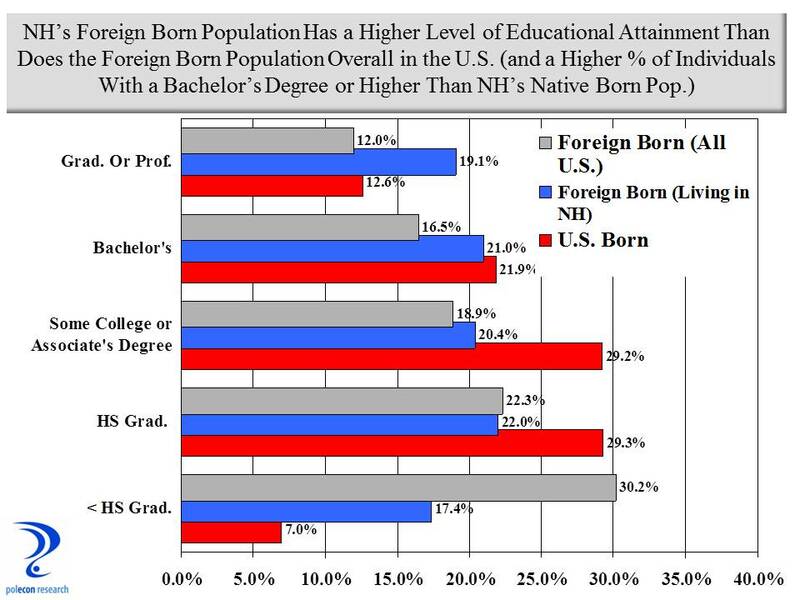 A higher percentage of foreign born residents living in NH have not graduated from high school but overall the chart shows that compared to the foreign born population across the U.S., immigrants in NH have significantly higher levels of educational attainment. 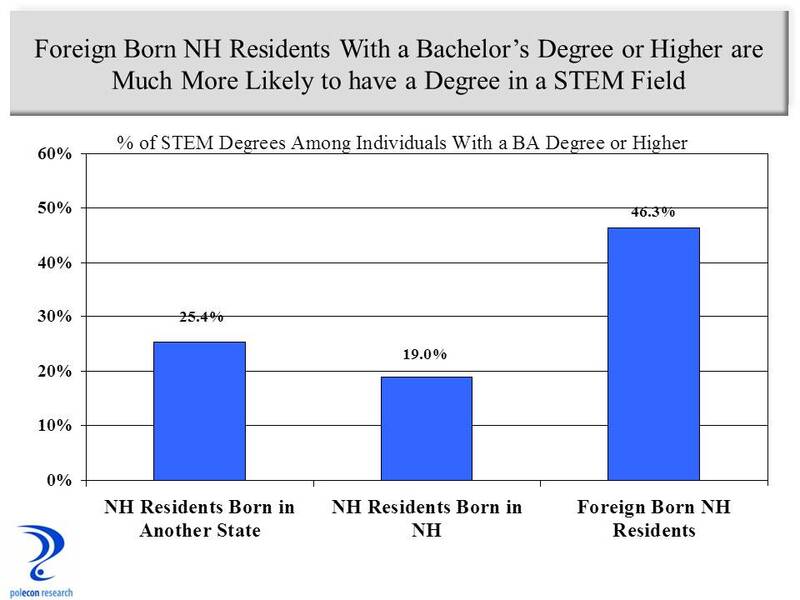 Immigrants represent a high percentage of individuals in New Hampshire with STEM (Science, Technology, Engineering, Math) degrees. There is no single definition of what constitutes a STEM degree but examining Census data on the first college degree (bachelor’s) received by working individuals in NH, age 25 and above, it is not difficult to reasonably classify the 172 different degrees as STEM or not. Among NH’s foreign born adult population that holds at least a bachelor’s degree, 46 percent hold a degree in a stem field, compared to just 24 percent for native born NH residents. 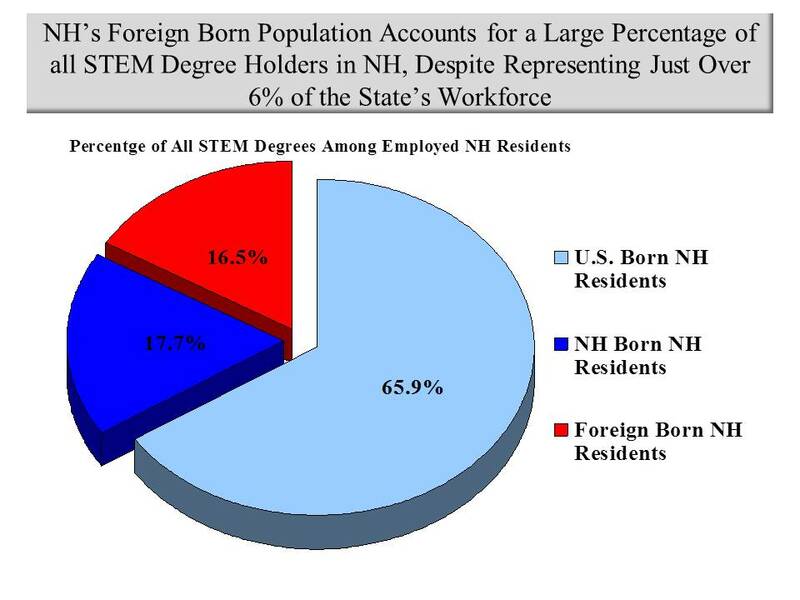 Despite comprising just over 6 percent of NH’s workforce, foreign born individuals account for 16.5 percent of all working NH residents with a STEM degree, a percentage nearly equal to that of NH born residents of the state. 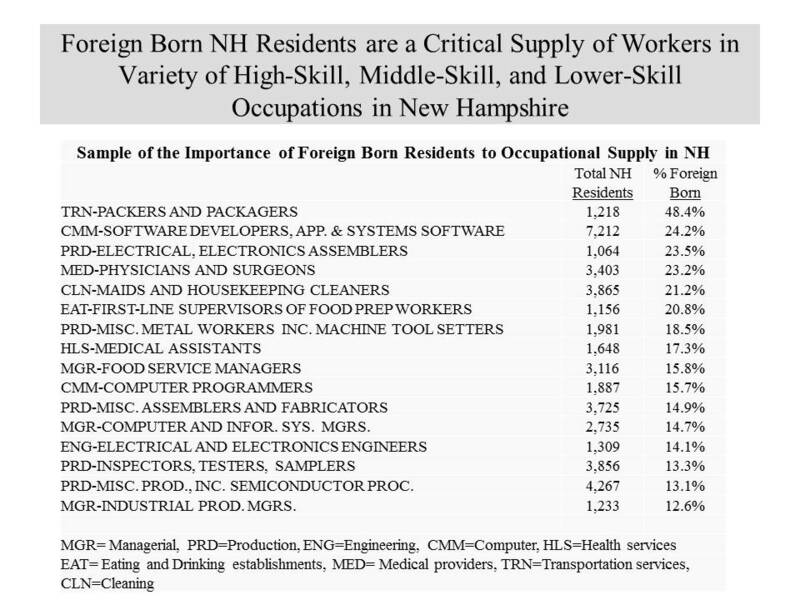 Finally, examining specific occupations shows just how important immigrants are to the supply of many occupations in the state.. Foreign born residents comprise 20 percent of the computer-related occupations held by NH residents. Fully 20 percent of physicians, surgeons, and other high-level medical occupations are held by foreign born residents of New Hampshire. Foreign born residents also hold a relatively large percentage (11.5%) of production jobs in the state. Among lower-skill occupations foreign born residents hold 21 percent of maid and housekeeping positions and 13 percent of janitorial occupations. The figure below highlights the impact of immigrants on the supply of occupations in NH for several of the more than 400 occupations examined. Only occupations held by 1,000 or more NH residents are included. Supporters of migration bans and limits say that the limits on immigration would only apply to refugees (not comforting to me for a number of non-economic reasons), undocumented immigrants, or those with a criminal past. But with the rhetoric and actions coming from Washington it is hard to see anti-immigration policies stopping there.